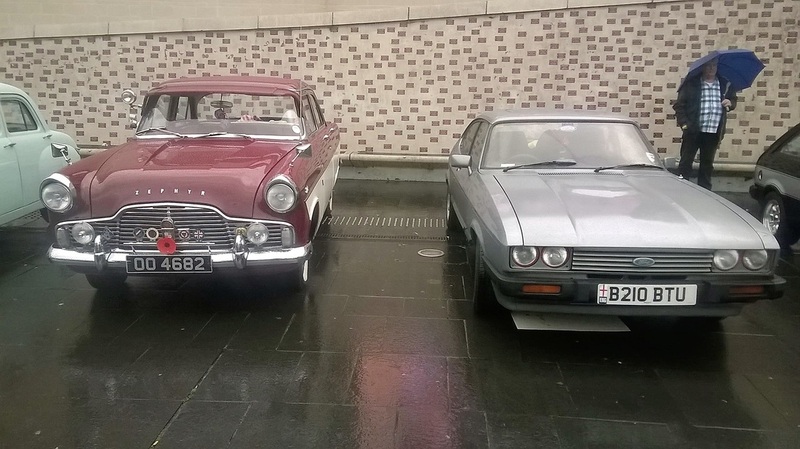 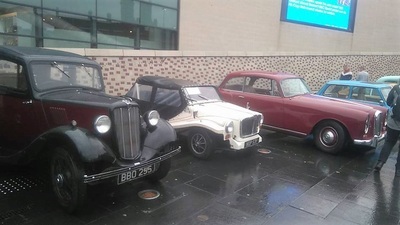 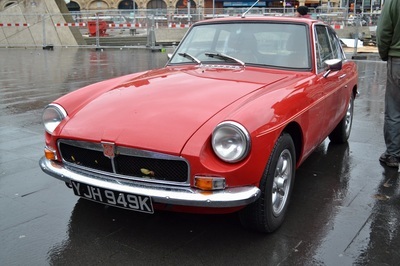 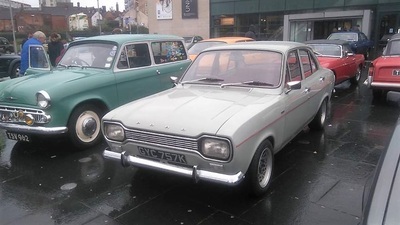 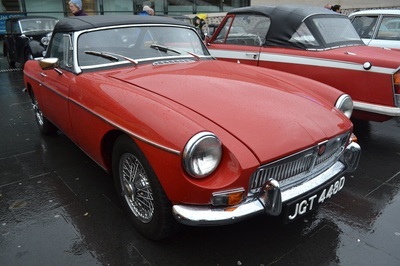 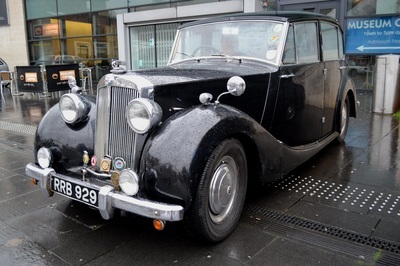 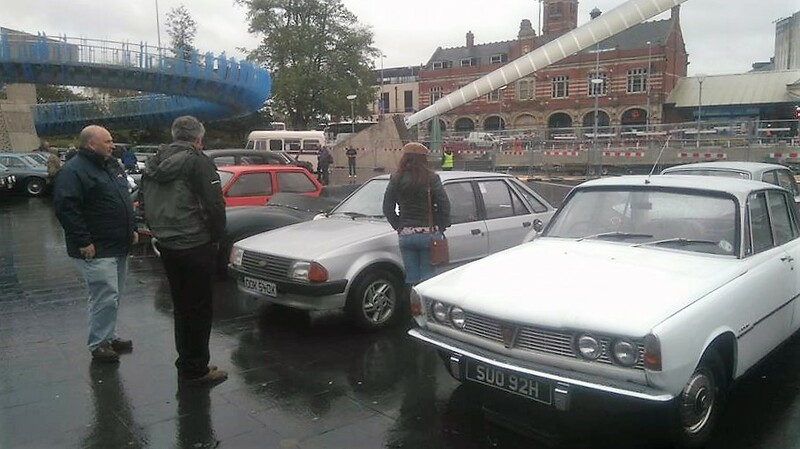 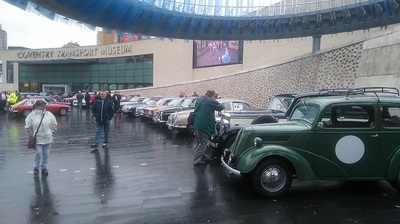 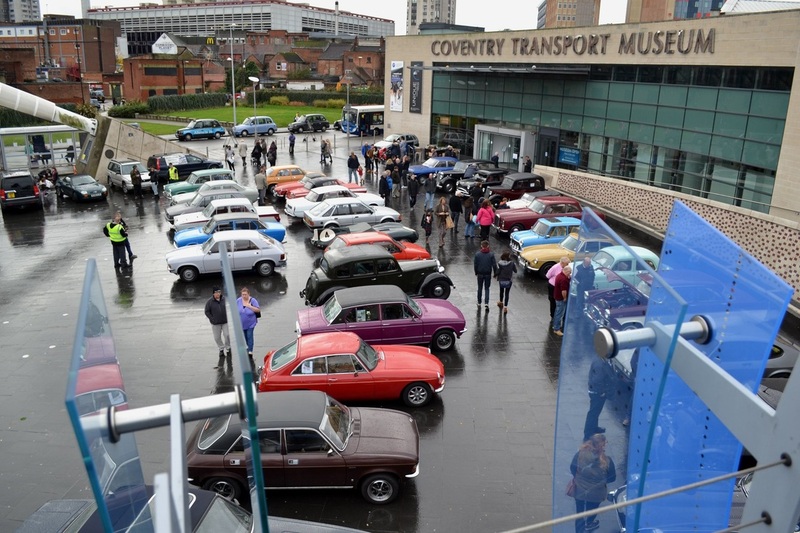 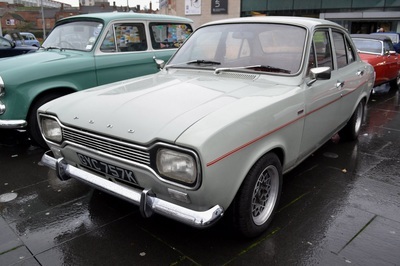 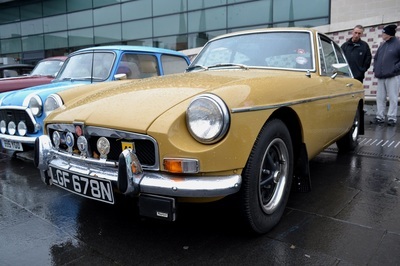 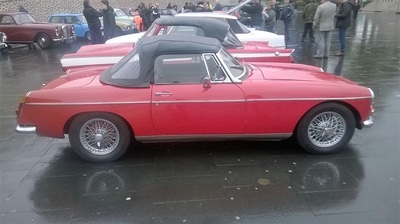 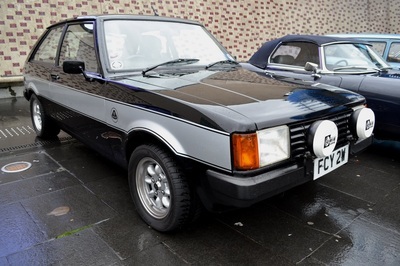 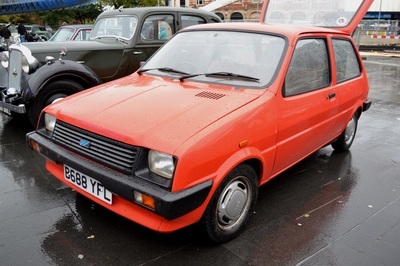 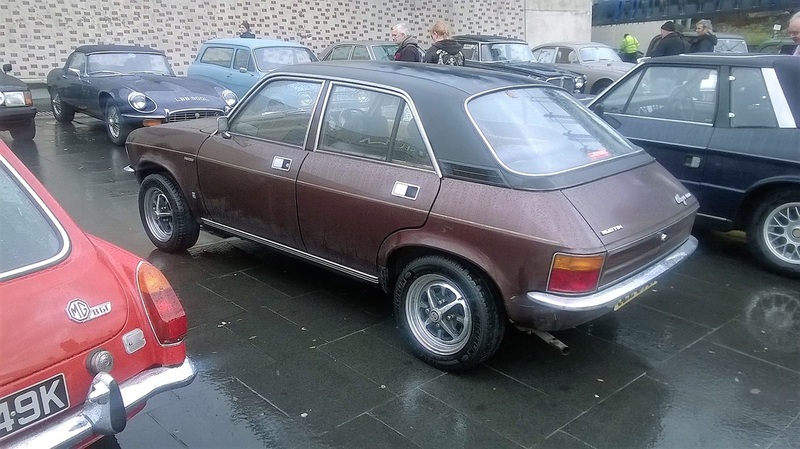 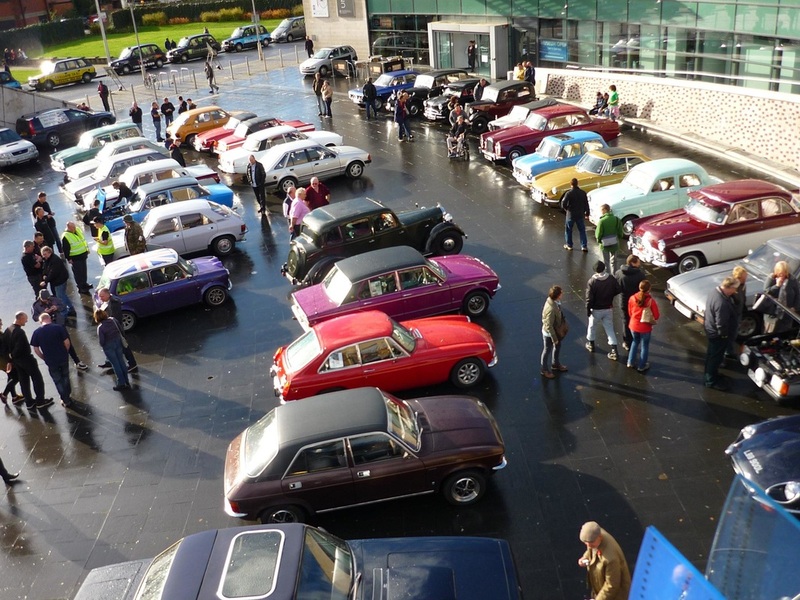 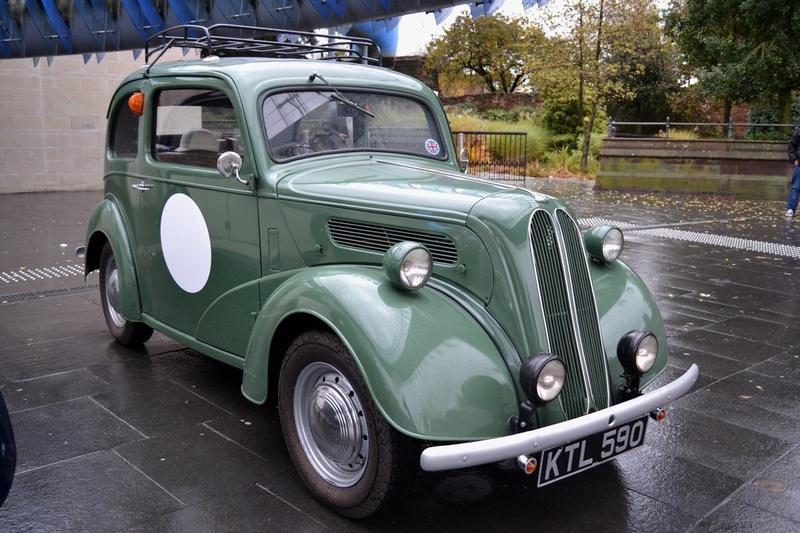 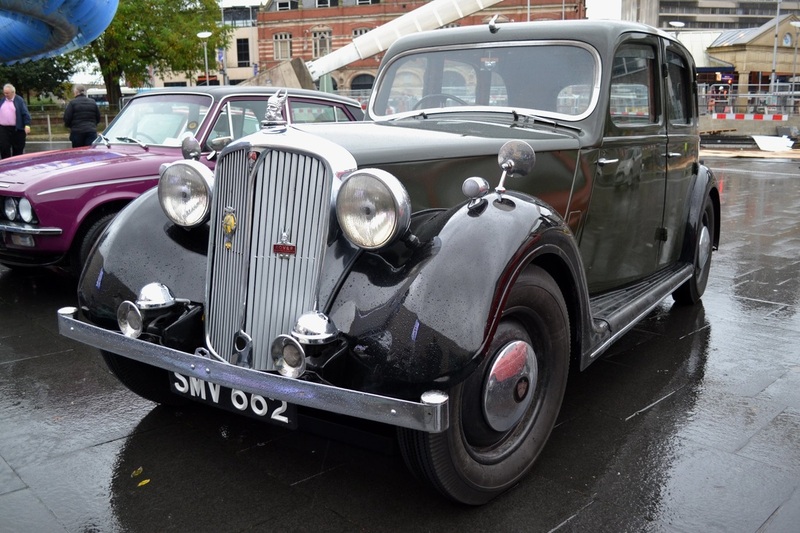 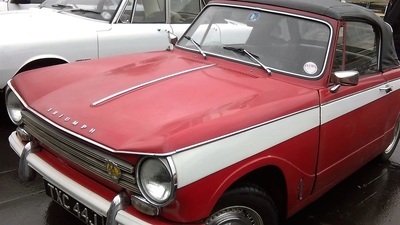 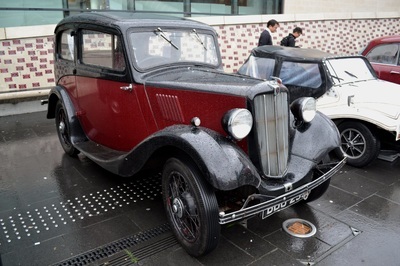 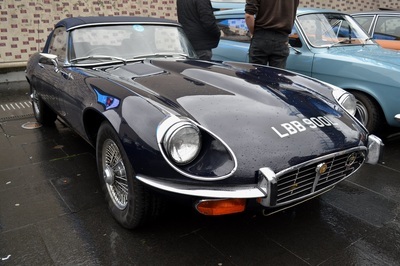 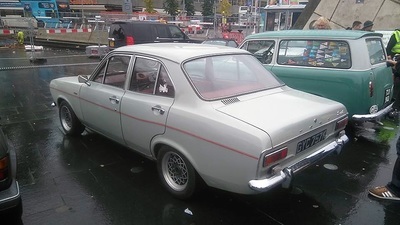 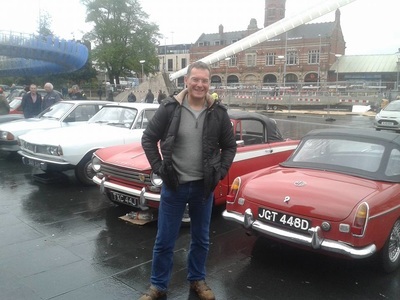 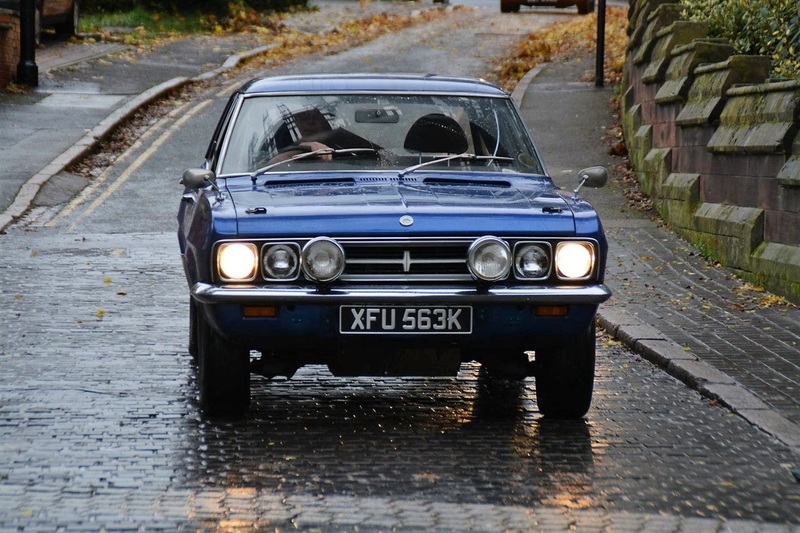 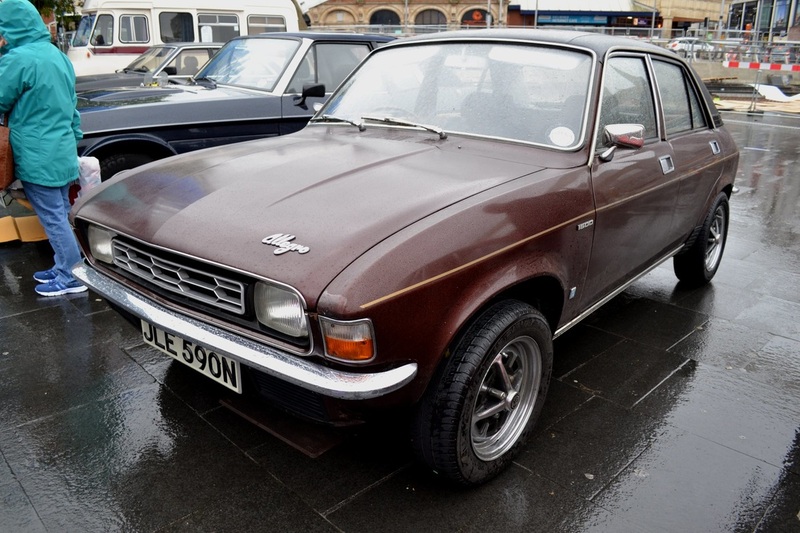 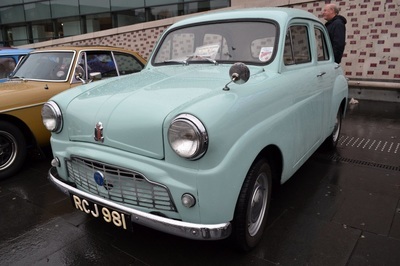 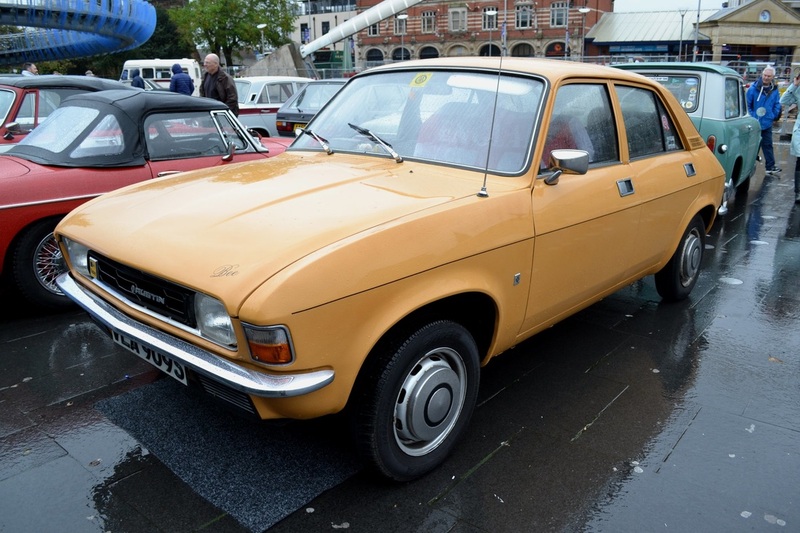 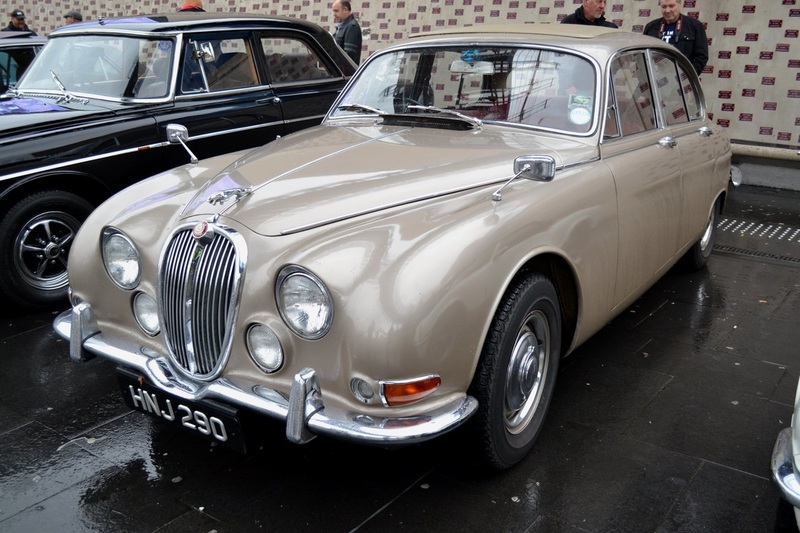 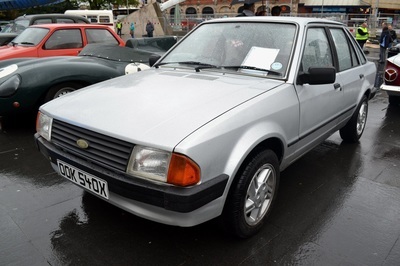 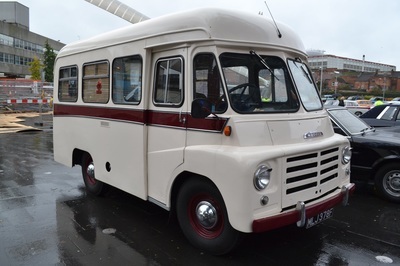 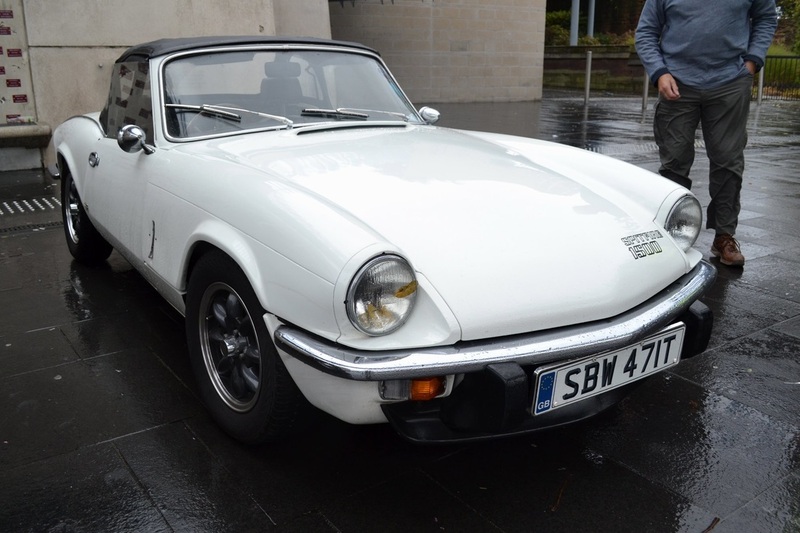 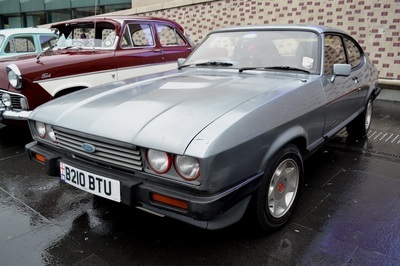 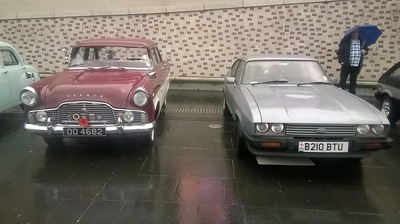 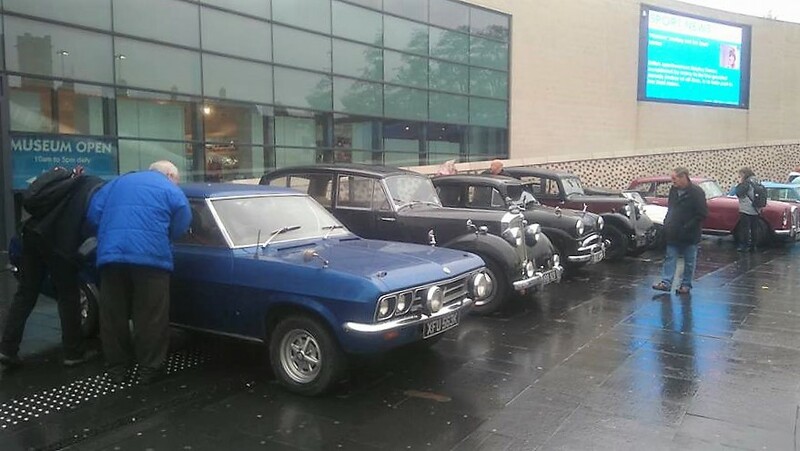 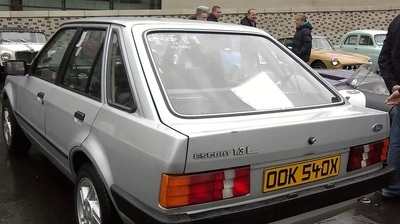 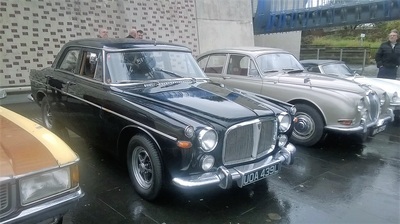 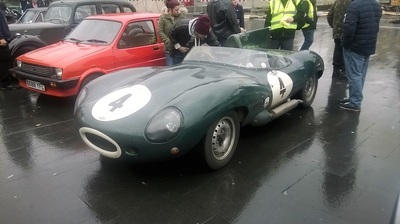 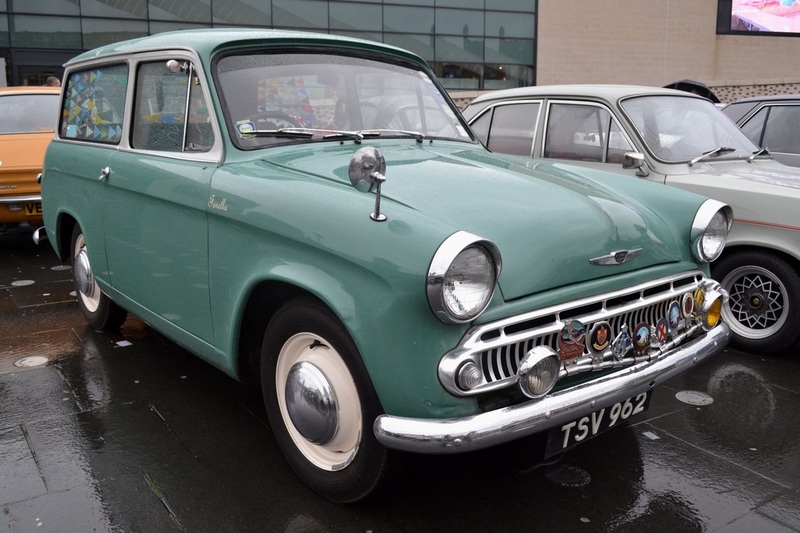 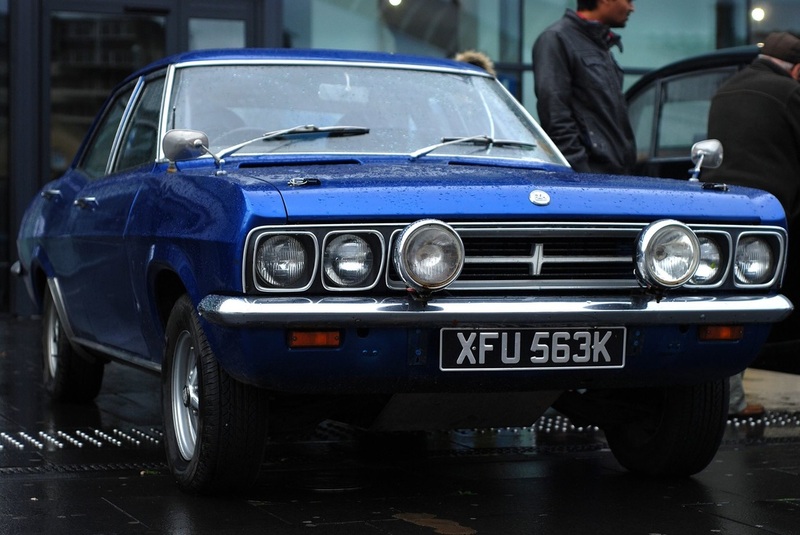 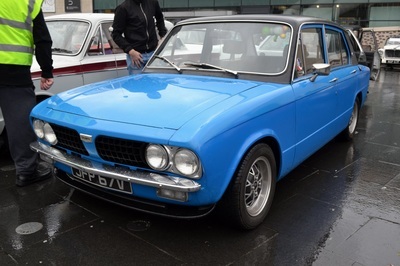 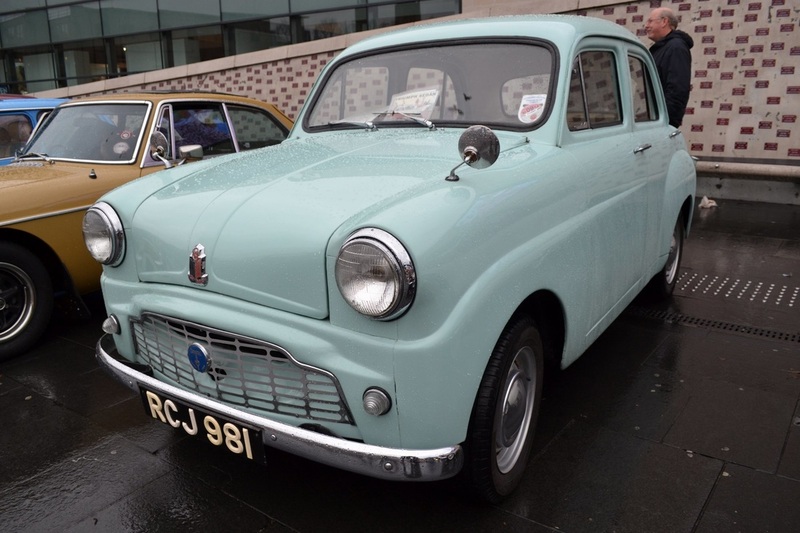 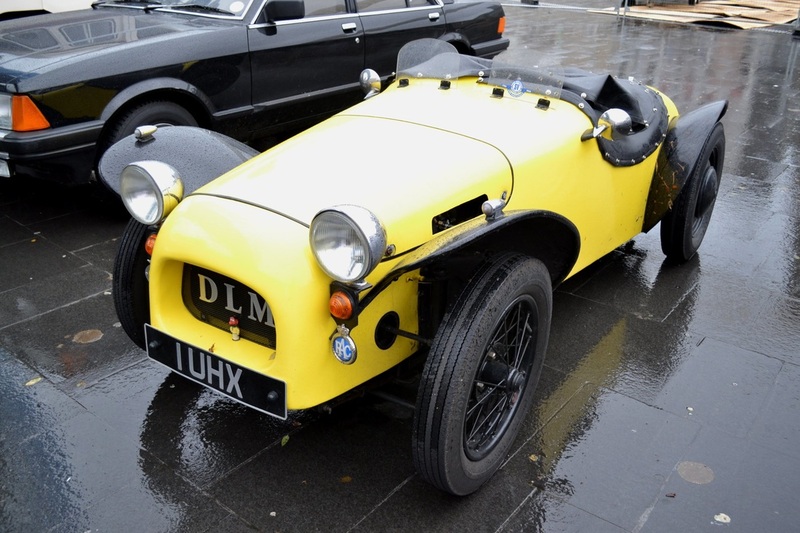 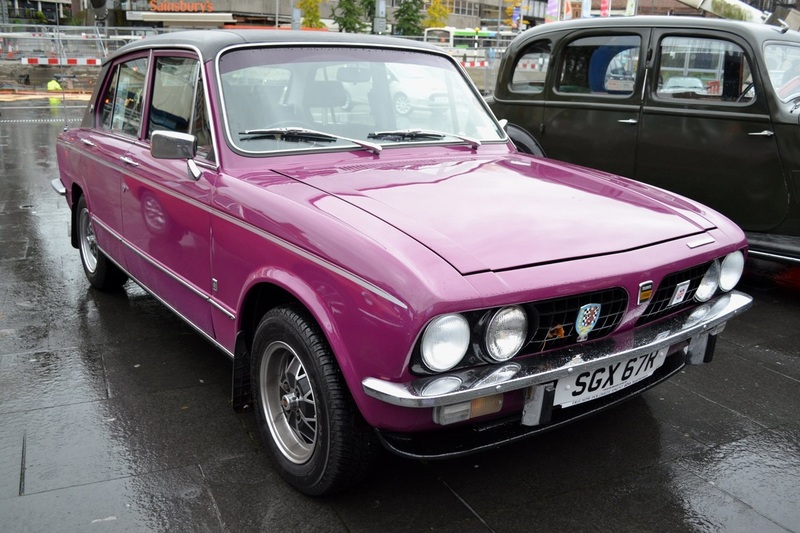 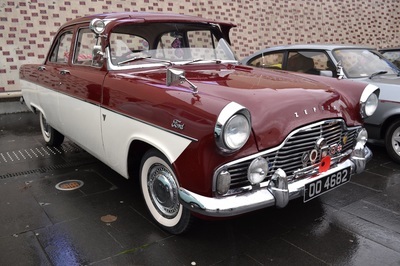 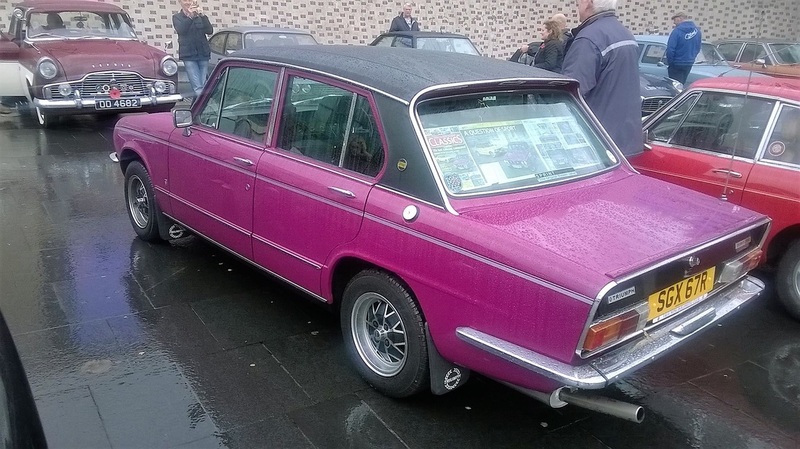 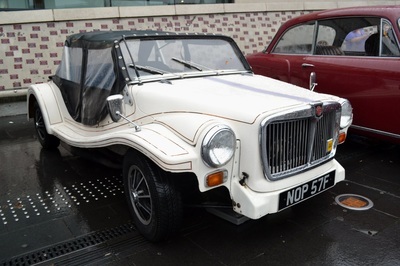 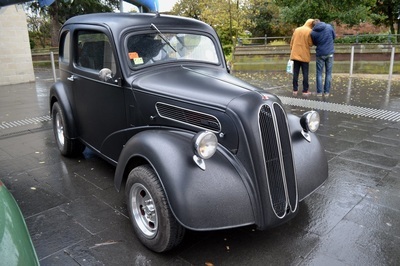 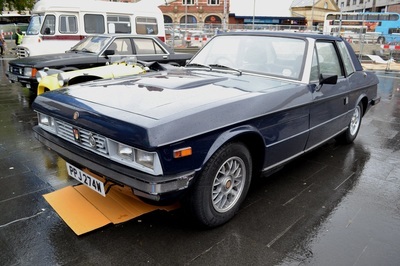 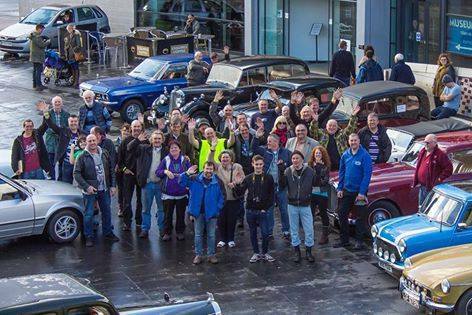 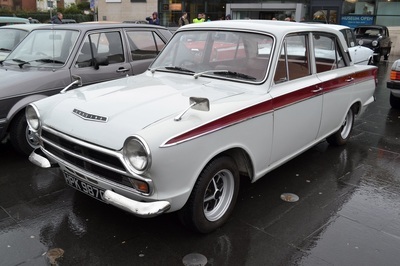 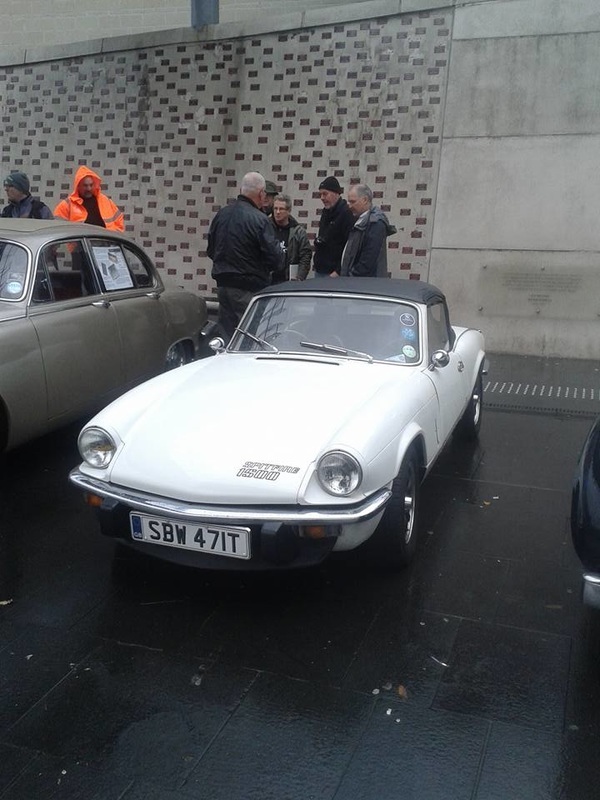 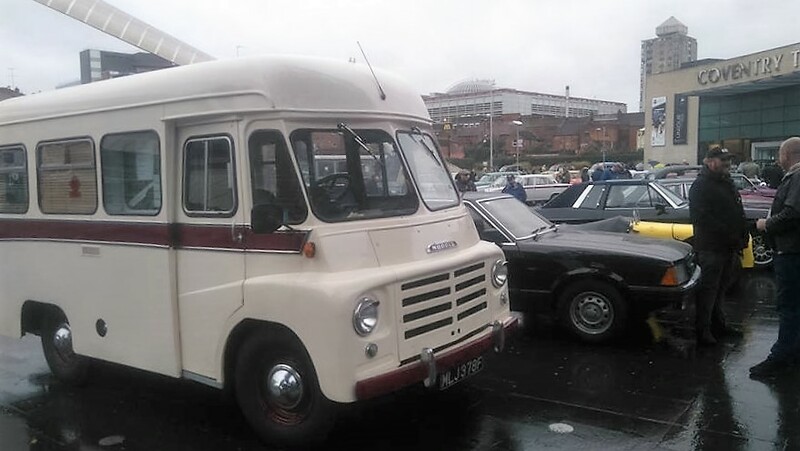 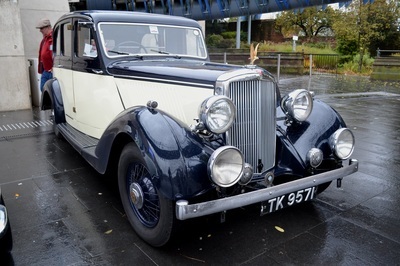 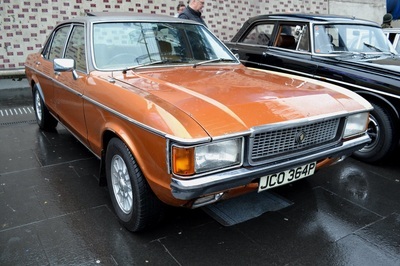 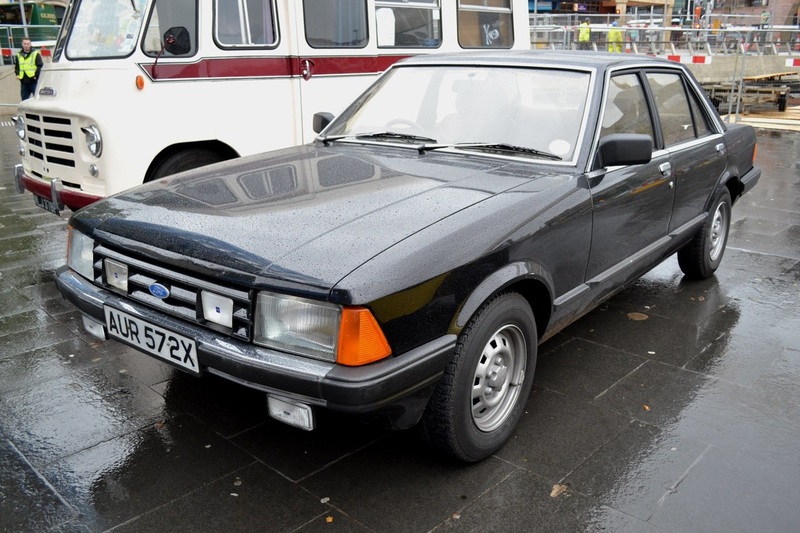 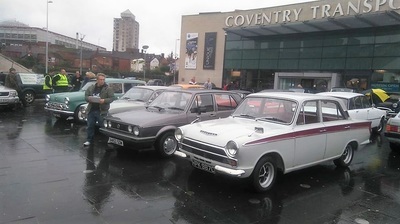 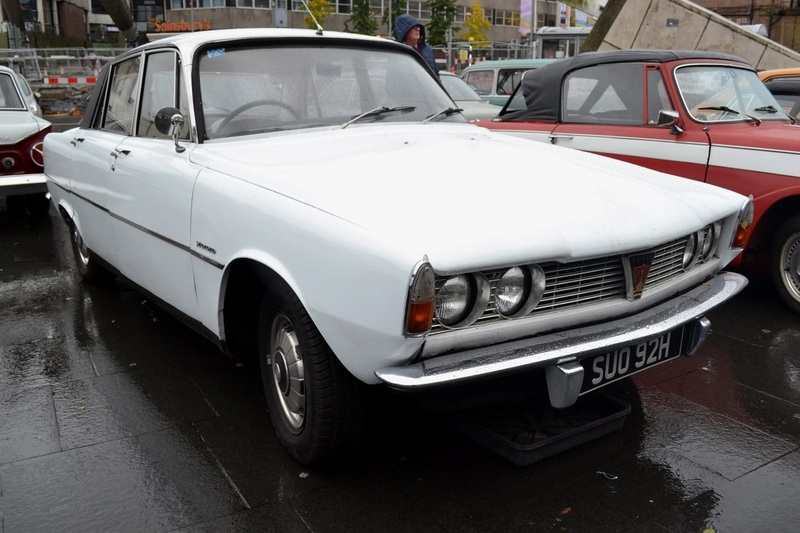 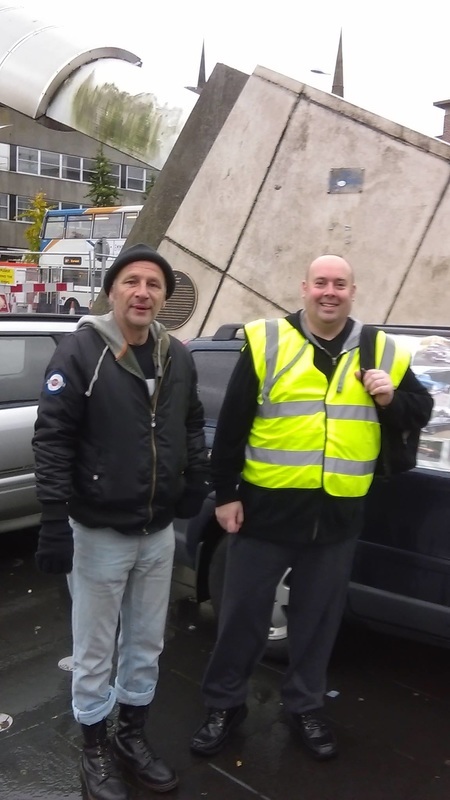 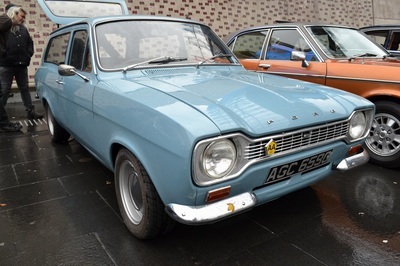 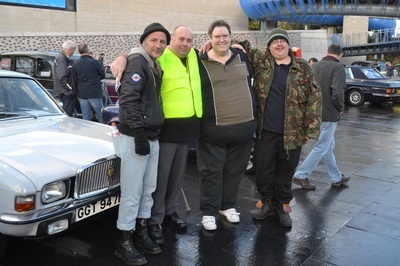 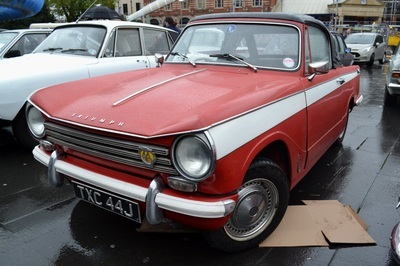 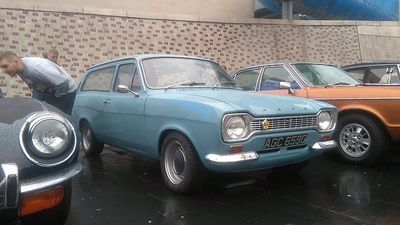 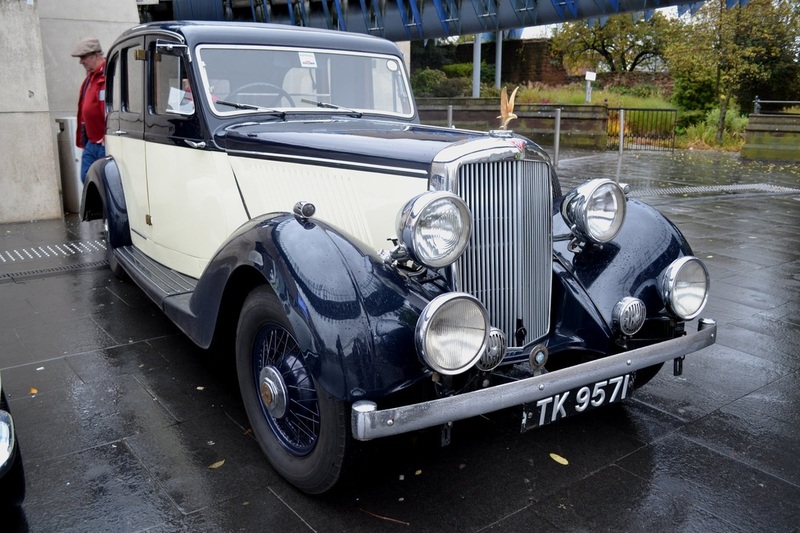 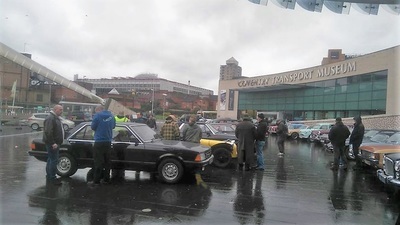 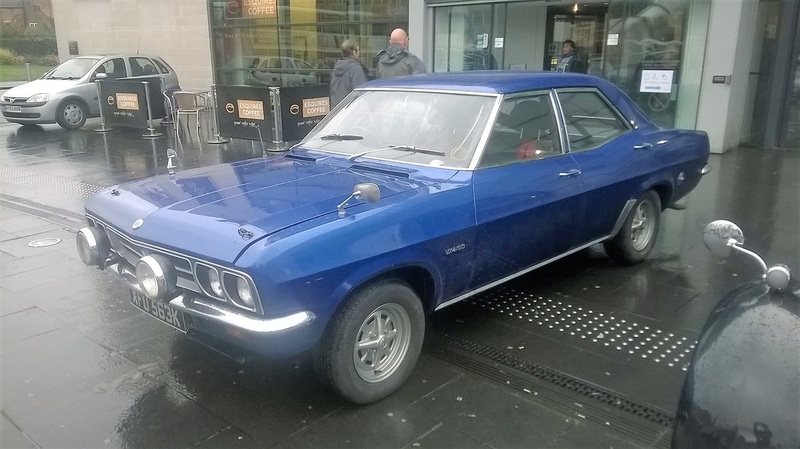 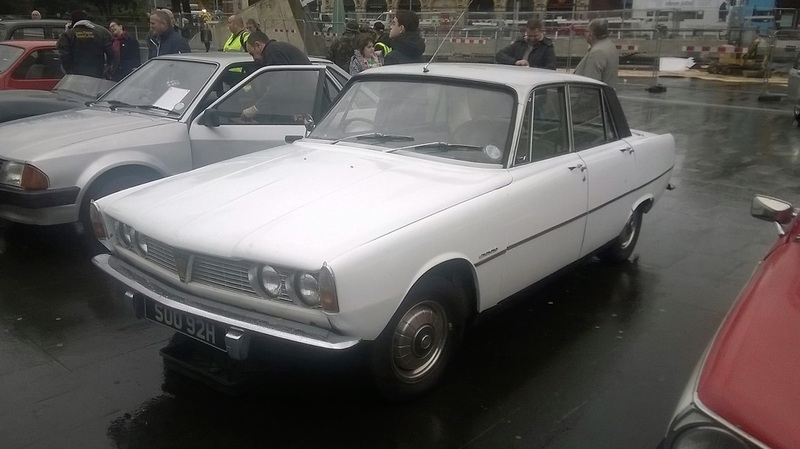 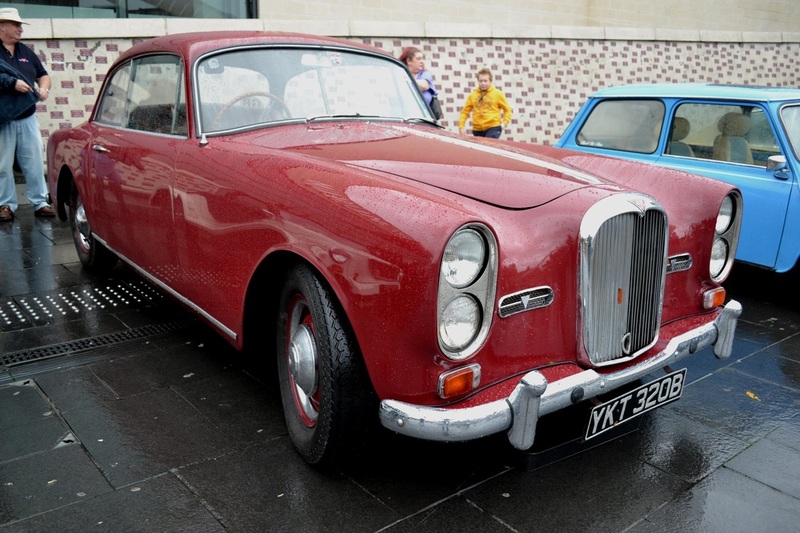 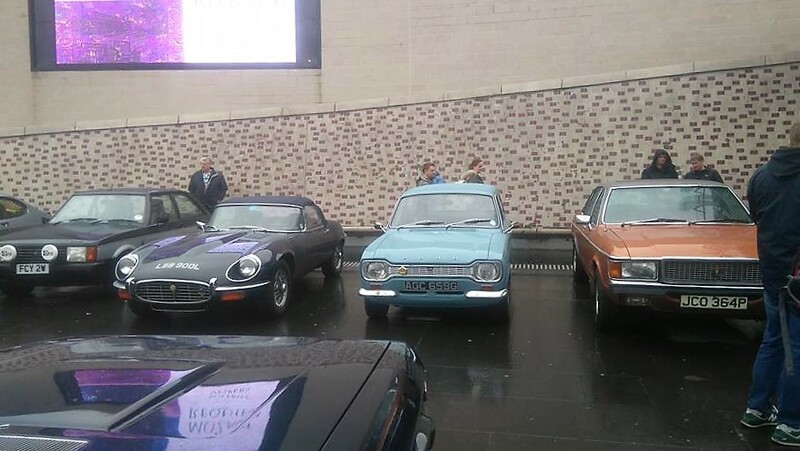 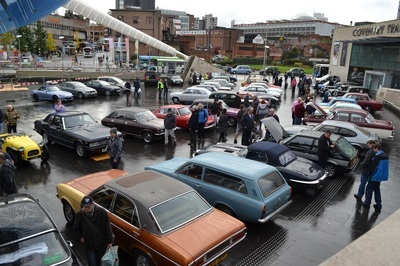 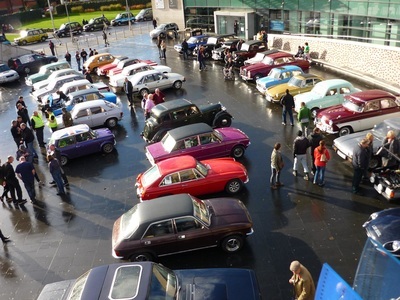 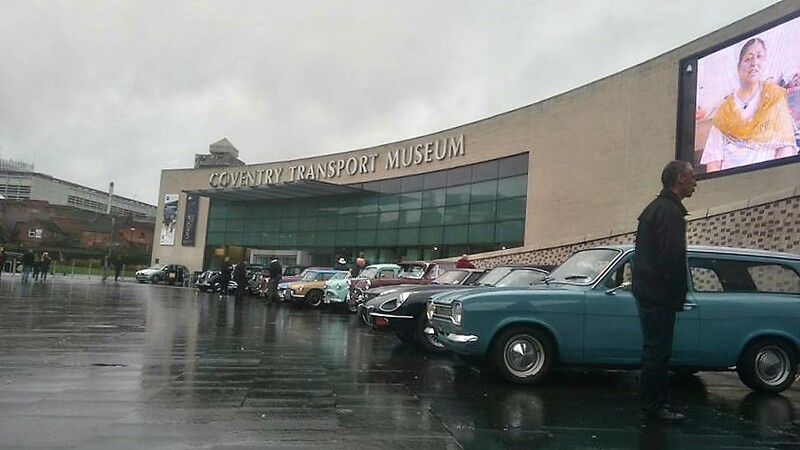 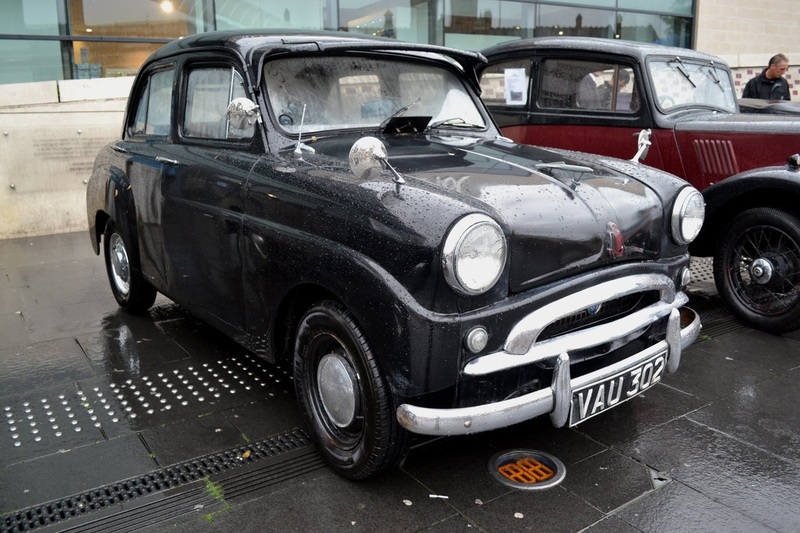 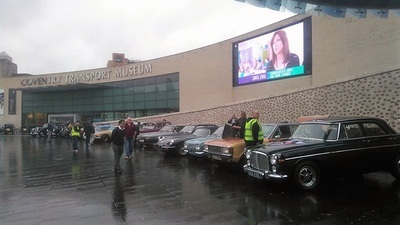 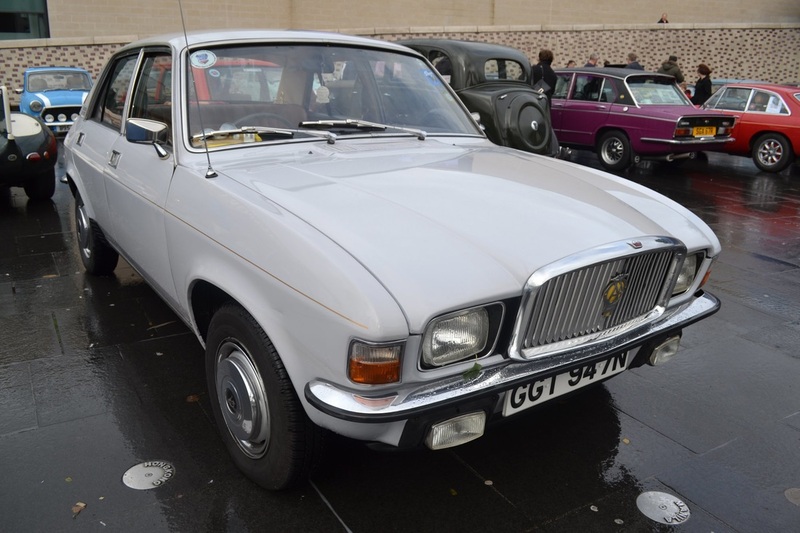 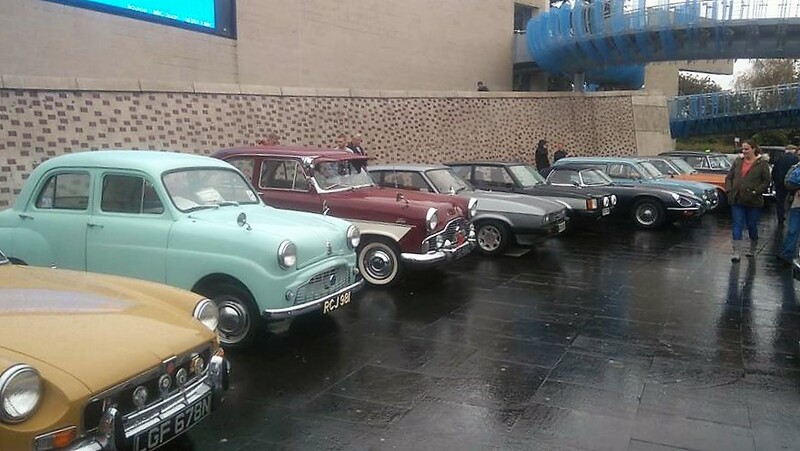 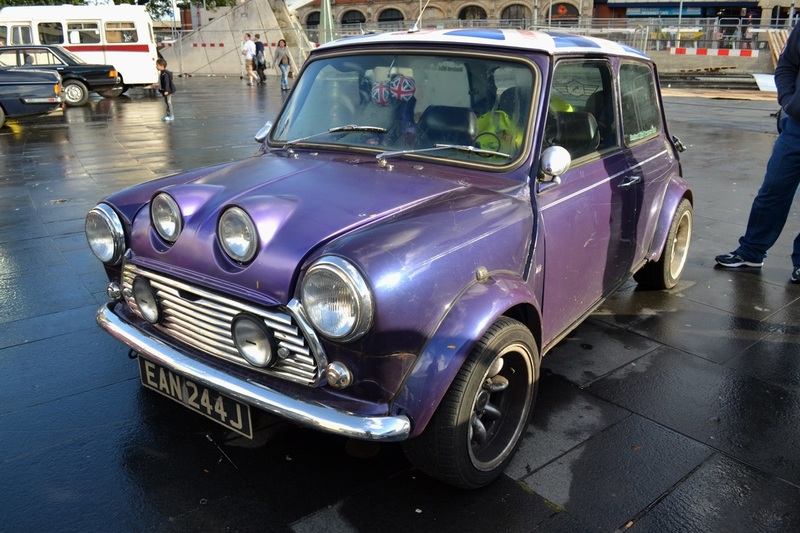 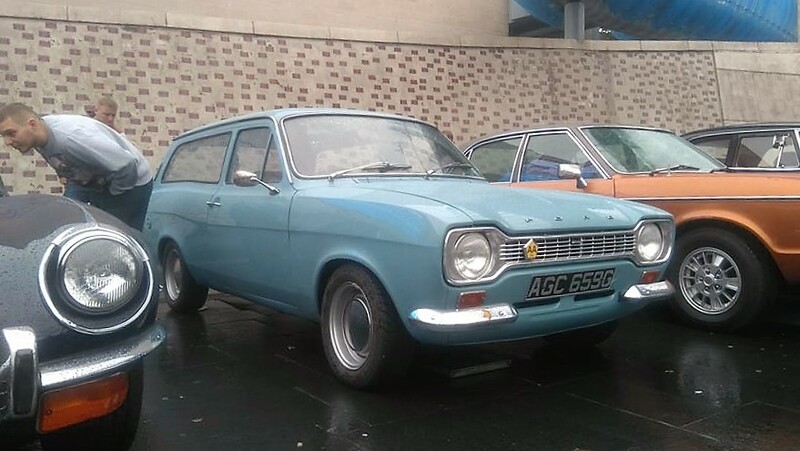 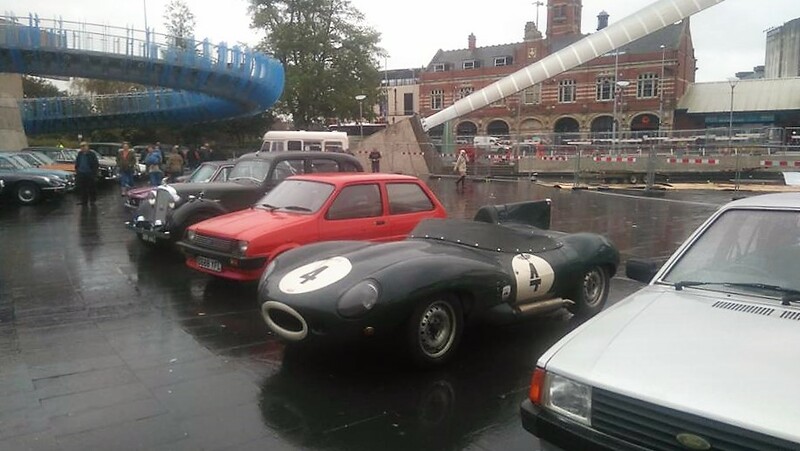 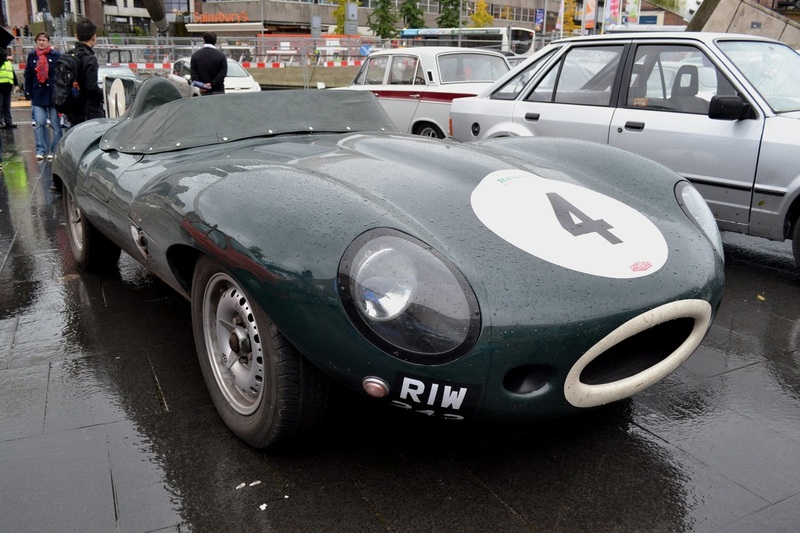 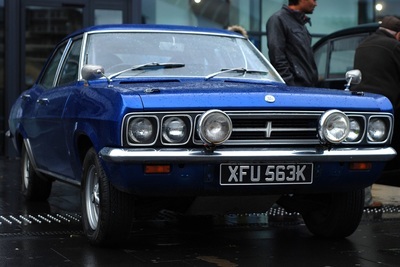 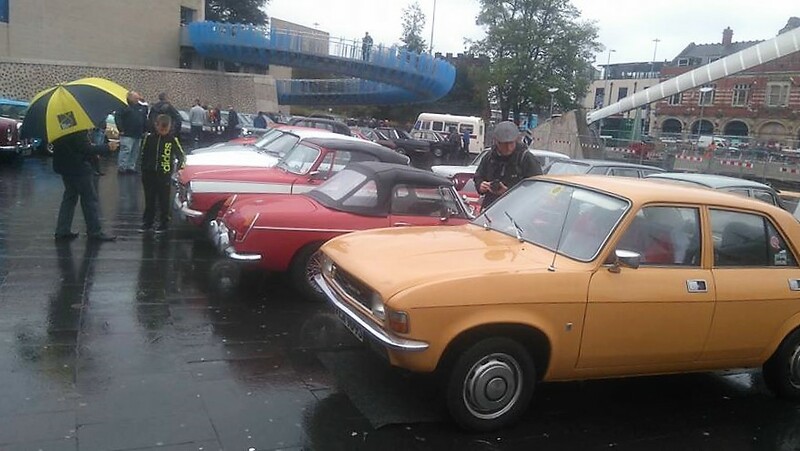 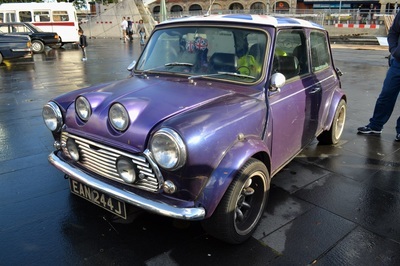 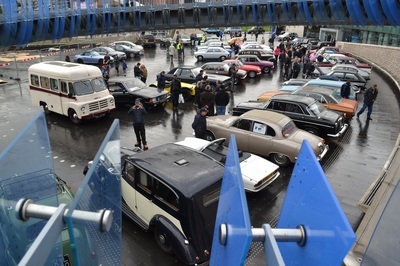 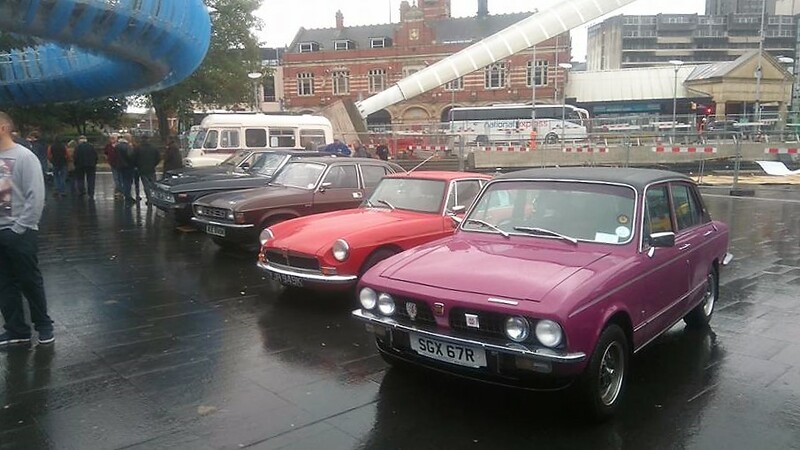 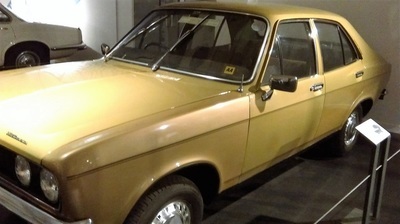 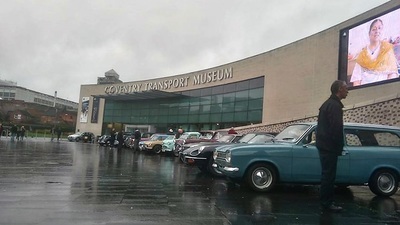 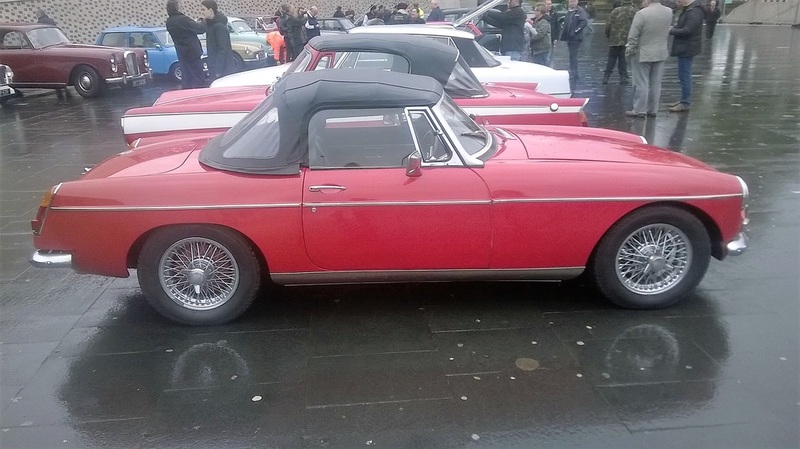 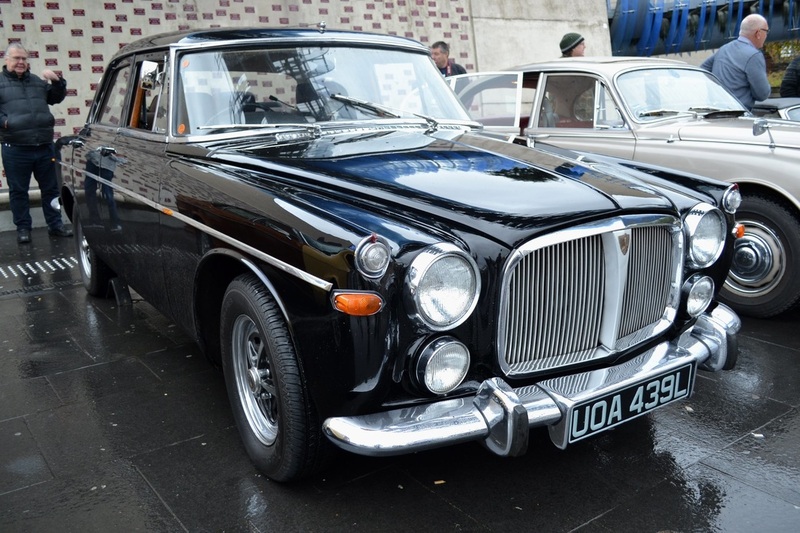 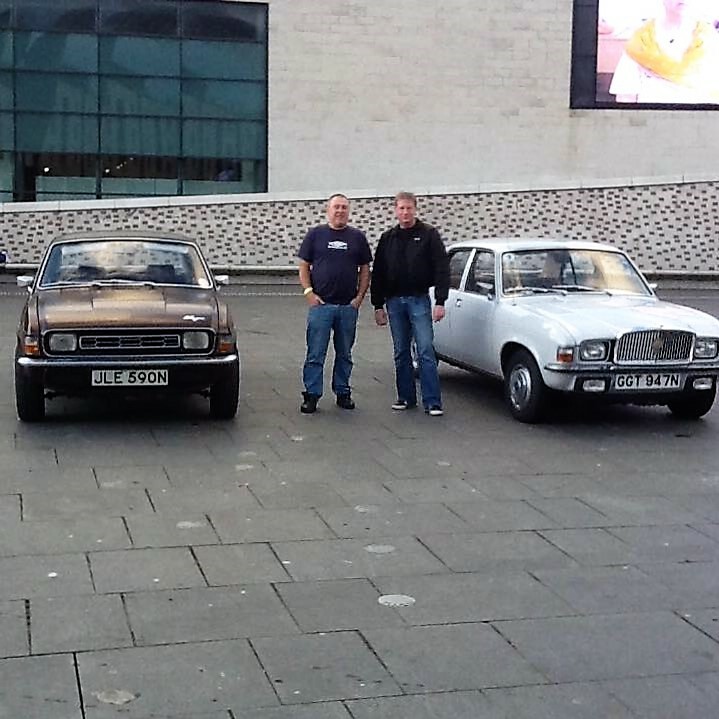 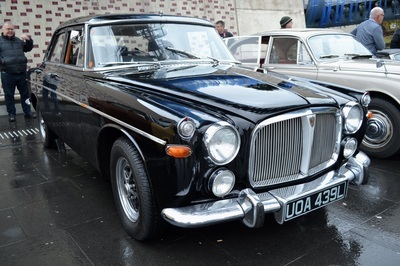 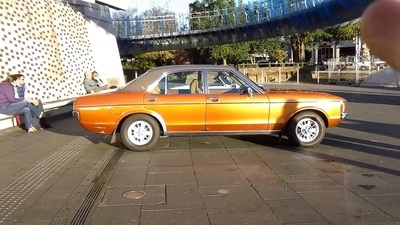 The second meet of our group was held on 7 November 2015 at the Coventry Transport Museum. 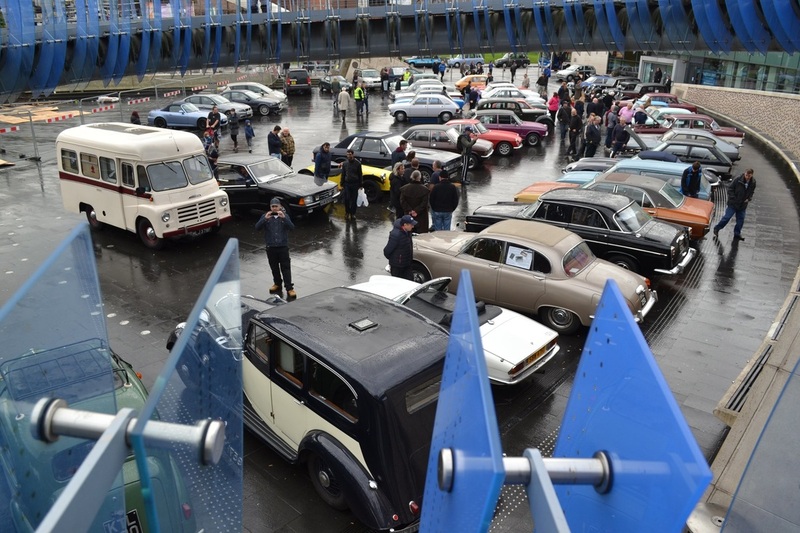 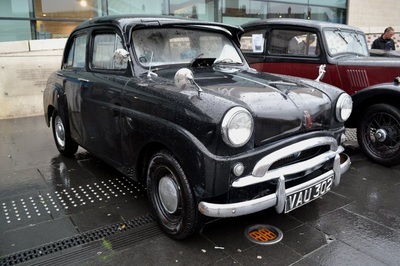 Organised by Gar Cole, it was a great success despite the wet weather. 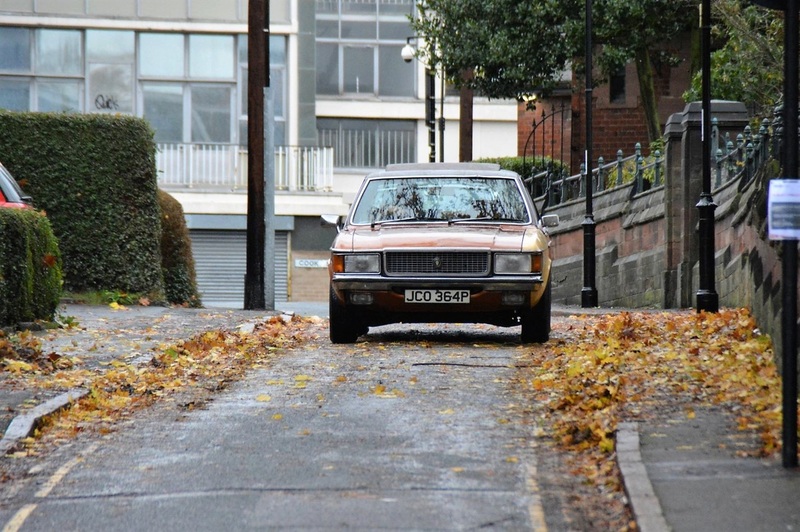 Special thanks to Paul Cheetham for contributing so many high quality pics. 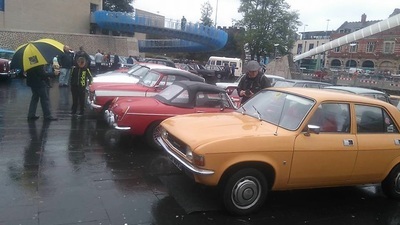 If you have photographs from this event and are happy to share them on this page, please email them to Group Admin by clicking here.